Find a better way to stay healthy. Download your free guide today! Aches, pains, bloating and fatigue are signs that your body isn’t performing. Staying out of the sick and tired routine is more simple than you think. The choices you make affect the quality of your life. 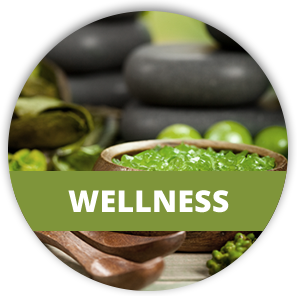 We want to show you how easy it is to achieve real wellness! 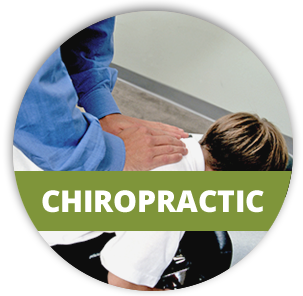 Chiropractic is the largest and fastest growing non-pharmaceutical healthcare profession in the country. Doctors of chiropractic find the cause of your health problems, instead of just treating the symptoms. Top athletes and performers of all kinds rely on expert advice from those who know their trade. Your health and wellness is no different. 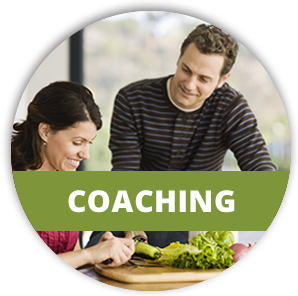 We help individuals and groups alike get on track with their goals. We believe in giving our patients the power to change their lives! To not only improve themselves, but all others they come into contact with. We fill the need for true health advice that changes a person from the inside out. We accomplish this by educating and encouraging our patients to make better health choices, including, but not limited to, nutrition, exercise, chiropractic, and stress reduction, with an emphasis on prenatal and pediatric wellness. Copyright 2019 Wellness Pittsburgh. All Rights Reserved.